Over 1 acre with woods, creek, 2 tiered deck & patio, aluminum fenced yard and additional detached garage/workshop. Many recent updates include: new concrete drive, roof, irrigation system, remodeled Master Bath, Kitchen, furnace, A/C & more! Two-Story Foyer with wood floors. First floor Den with built-ins. 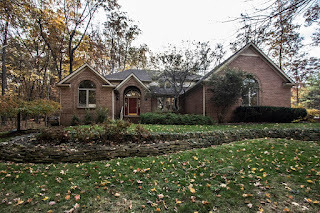 First Floor Masters Retreat with his & hers walk-in closets and remodeled Bath. 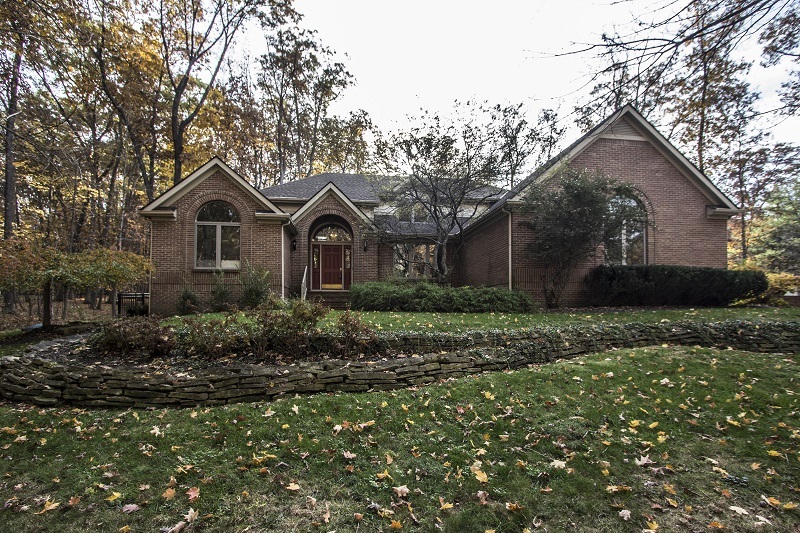 Vaulted & expansive Great Room has skylights, wet bar, & see-through fireplace. Giant, updated Dream Kitchen with wrap around cherry cabinets, new appliances and granite countertops walks out to a Florida Room. Finished Lower Level & more! Near Hoover Reservoir. 3 BRs & 2.5 Baths. Over 4,100 SF! Big Walnut schools. Only $539,900! Call DeLena today!